Our office space is ideal for start-ups, growing businesses and for National Companies requiring a satellite office to rent in the Kent region. We have various memberships to suit all business needs. You can choose from various sized offices and grow your size as your company expands. We are located 5 minutes from Junction 3 off the M2 and 30 minutes from Chatham Train station. 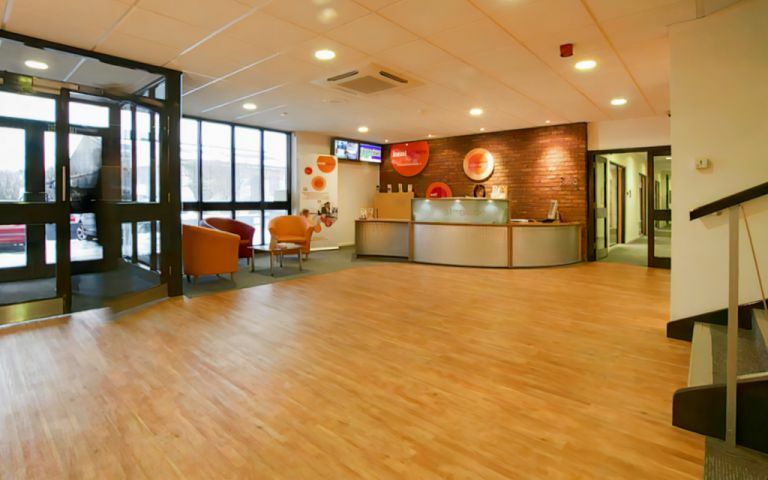 Our offices are located in Maidstone and provide clients with clean and spacious serviced offices.